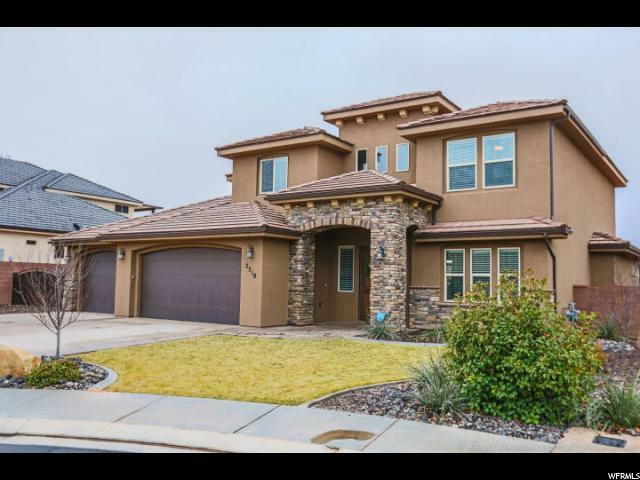 All CRIMSON COVE homes currently listed for sale in St. George as of 04/19/2019 are shown below. You can change the search criteria at any time by pressing the 'Change Search' button below. "Custom Home in LV! Great floor plan with 4 large bedrooms and 2 baths upstairs PLUS flex room that can be used as for workout, craft, office or theater! Gardeners will love the raised beds, grapevines and fruit trees in a private backyard! RV parking!"